To get high-performance equipment for your commercial kitchen, shop for Lang products at CKitchen. We’re an authorized dealer for this well-established food service industry brand, and we offer a selection of some of their most popular and advanced equipment for today’s busy kitchens. These products can help to revolutionize the way you create delicious dishes from start to finish. With incredible durability and consistency, you can count on Lang kitchen equipment to produce the results you want day in and day out. To find the right fit for your cooking needs, shop at CKitchen for the lowest prices guaranteed on products from the Lang manufacturing company. 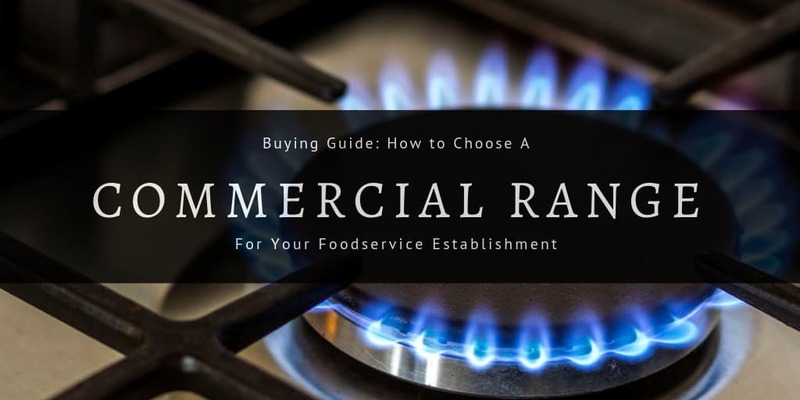 Choosing items like your restaurant range or your commercial oven is a big decision. That’s why you want to go with a trusted name like Lang for these important kitchen essentials. Lang electric ranges and induction ranges offer the spacious cooktop you need for working on multiple dishes at once. With regular and heavy-duty range models available, you’ll be able to get exactly what you want when it comes to this critical kitchen component. Lang oven machines are equally durable and reliable, with both electric and gas convection oven options available when you shop at CKitchen. 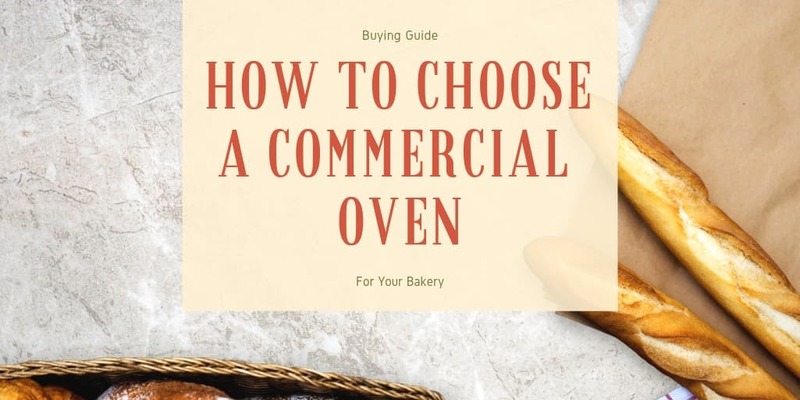 In addition, you’ll find other types of must-have kitchen equipment when you browse through this Lang product collection, including gas and electric griddles and two-sided cooking machines like contact clamshells and cheesemelters. 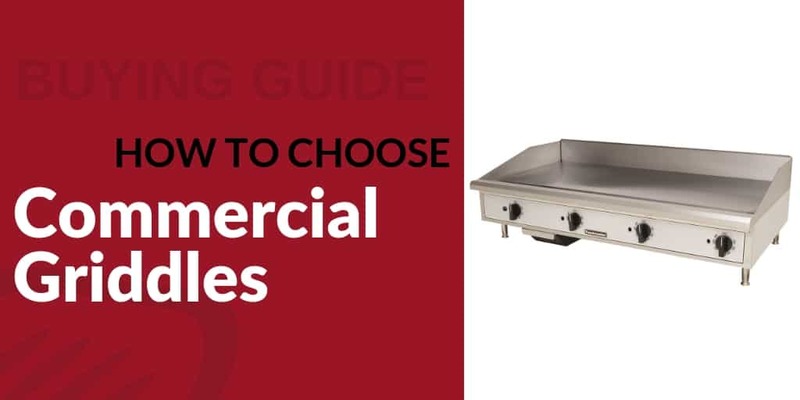 Lang commercial ovens, ranges, griddles and other cooking equipment are designed to be versatile enough for use in a wide variety of food service establishments. Restaurants, fast food chains, cafeterias, food courts, hospitals and institutional kitchens can all experience impressive performance and high output with these efficient, reliable machines. 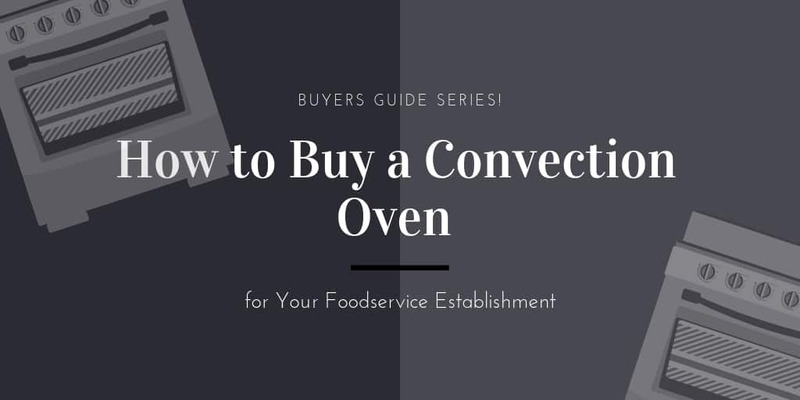 Turn to this trusted manufacturer when outfitting a new kitchen or upgrading from old equipment to get consistently superior results with your cooking. CKitchen offers the best deals on Lang equipment plus free shipping on all orders.